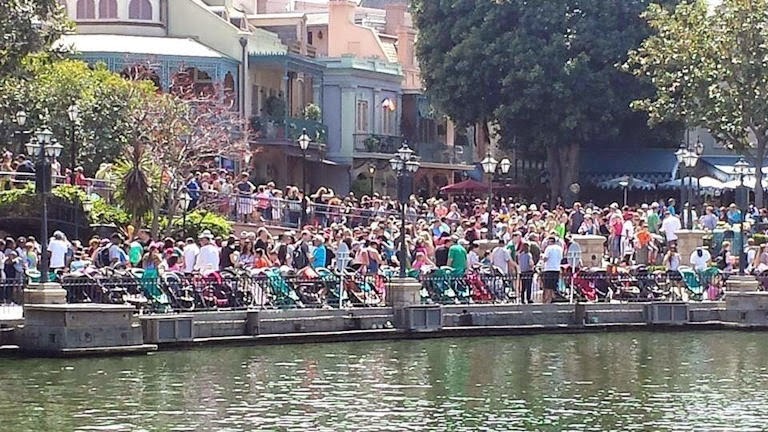 Big spring break crowds at Disneyland. Yes, Disneyland is busy this time of year. Mulan and Winnie the Pooh join Beauty and the Beast, The Jungle Book and Dumbo as the latest animated titles being turned into live action films at Disney. Is the studio finally getting carried away with this trend? Probably not as long as they keep making big bucks at the box office like their predecessors Alice in Wonderland, Maleficent and Cinderella. Dwayne "The Rock" Johnson has joined the cast of Moana. He'll voice the demigod Maui, who helps the intrepid title character on a search for a fabled Pacific island. Johnny Depp with Penelope Cruz in Pirates of the Caribbean: On Stranger Tides. In Australia, production has shut down on Pirates of the Caribbean: Dead Men Tell No Tales while star Johnny Depp recovers from hand surgery in the U.S. Depp injured himself in an off-set incident unrelated to his fifth turn as Captain Jack Sparrow. Shooting is expected to resume on April 15th. The film is still scheduled for a July 2017 release. Star Wars Weekends return to Disney's Hollywood Studios beginning May 15th. Celebrity appearances during the event now include Ian McDiarmid (Emperor Palpatine), Frank Oz (Yoda) and Warwick Davis (Wicket). For a complete list of guests, visit disneyparks.disney.go.com/blog/2015/04/frank-oz-and-ian-mcdiarmid-among-the-stars-announced-for-star-wars-weekends-2015-at-disneys-hollywood-studios. 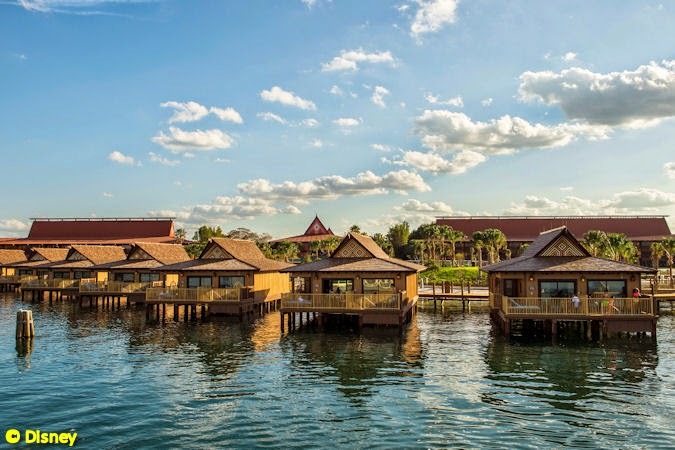 Disney’s Polynesian Villas & Bungalows had their grand opening at Walt Disney World. The latest Disney Vacation Club properties feature two bedrooms, two bathrooms, a kitchen, living and dining areas and a plunge pool. They can each accommodate up to eight guests. Oh, and they're very expensive. Are the Muppets returning to TV? Sure looks like it as ABC has ordered a pilot for a proposed Muppets 2015 series project. A federal judge threw out a complaint filed by employees of Pixar, Dreamworks Animation and Sony Pictures Animation accusing the studios of systemic collusion and wage fixing. the case was tossed because a four-year statute of limitations had run out. The employees may refile their complaint within 30 days if they can demonstrate the wage fixing practices continued after September 8, 2010. The Disney Magic is getting a new musical stage show for their seafaring guests...and it's not Frozen! 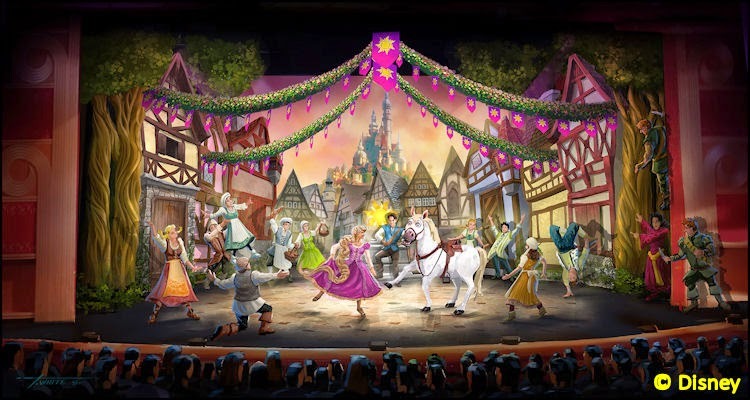 Tangled: The Musical will begin performances on Bahamian cruises beginning November 11th.